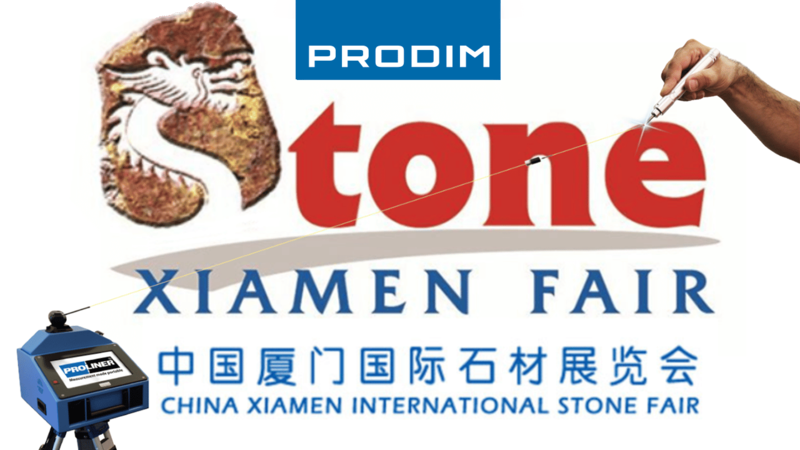 Xiamen Stone Fair develops rapidly and has become the largest professional stone exhibition in the world. The purposes of this fair are to: display new products, new technology and equipment, create business opportunities, as well as to improve communication, promote development and increase trading volume of the global stone industry. We will present our complete digital templating solutions for the stone industry, including the Proliner and our stone industry software for fabricators to take digitizing to the next level. Come see for yourself why the Proliner is the best digital templating machine in the market and gives the best return of investment to stone templators and fabricators. See you at the Xiamen Stone Fair!